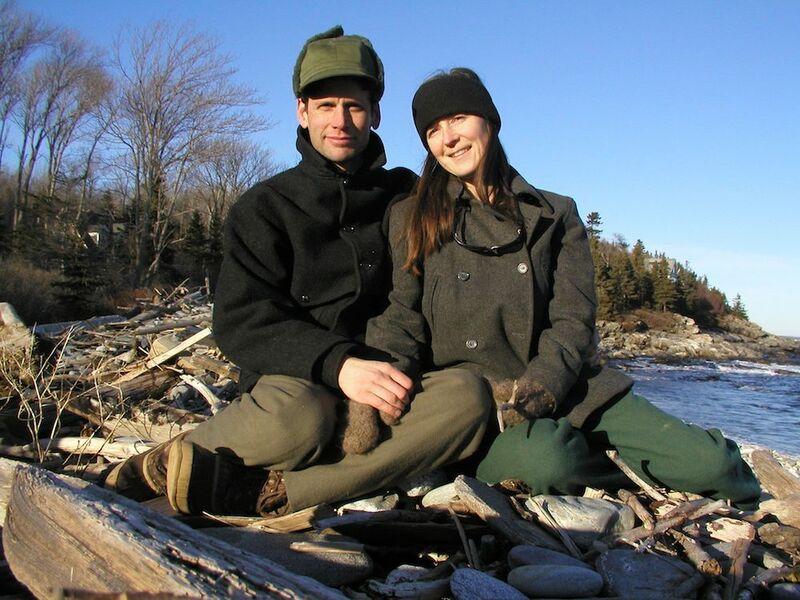 The Maine Coast Craft School is Kenneth and Angela Kortemeier. green woodworking using only hand tools. will bring enduring joy and meaning to ordinary tasks. artistic expression and resourcefulness in our consumerist culture. positive and tangible change in our world. Our workshops are held in a simple & rural setting on the Pemaquid Peninsula in midcoast Maine. Our classes take place in a salvaged, 19th century timber framed, off-the-grid building. and the needs of his students. who started teaching green woodworking 40 years ago in Marshall, NC. Our workshops continue the Langsner’s tradition of inspiration, hospitality, and quality handwork.